In their fourth minisode, Cody and Chris discuss the road less traveled (but frequently creepy). Cody tells the story about a traveling fortune teller who gives a very bizarre prediction. Chris discusses a (perhaps) ghostly encounter at a rest stop on the island of Trinidad, where they prefer their cars shaken, not stirred. 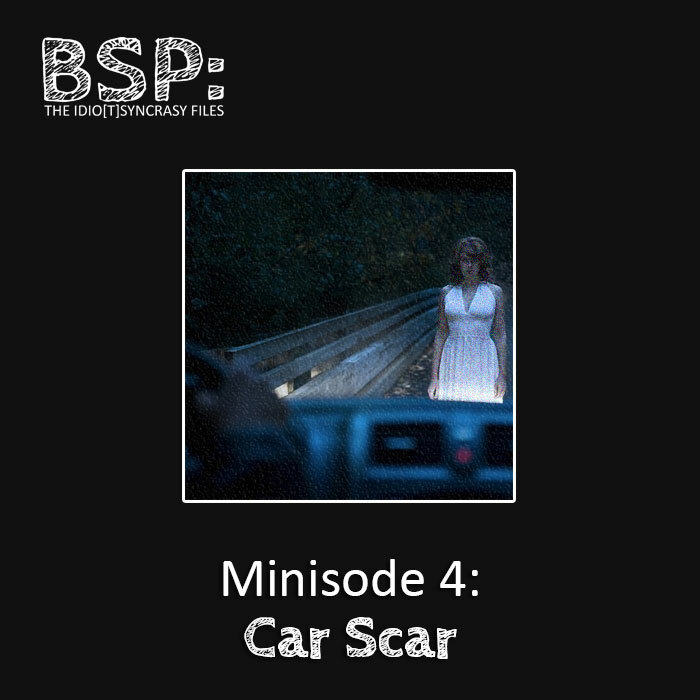 The lesson learned in this minisode is to never ever ever ever travel alone on creepy roads, especially at night. The minisode is also a teaser for the upcoming episode. See if you can guess the theme.